Best Spring Fragrances and Spring Perfumes. With the right spring fragrance, you can easily complete your style this season. Whether you like your fragrances to be sweet, fruity or more complex, you need to try the best spring fragrances and choose your favorite. Discover the delicate aromas of spring flowers and take a look at some of the best fragrances for springtime, both floral and fruity or spicy, which can be the perfect finishing detail for your personal style. Launched in 2013 to celebrate the 50 year anniversary of Chloe, Roses de Chloe is the perfect choice for any woman who can’t imagine spring without the beautiful scent of roses. Starting out with bergamot, tarragon and lichi notes, the fragrance of this eau de toilette develops with damask rose, magnolia and cedar and its base notes include white musk and amber. 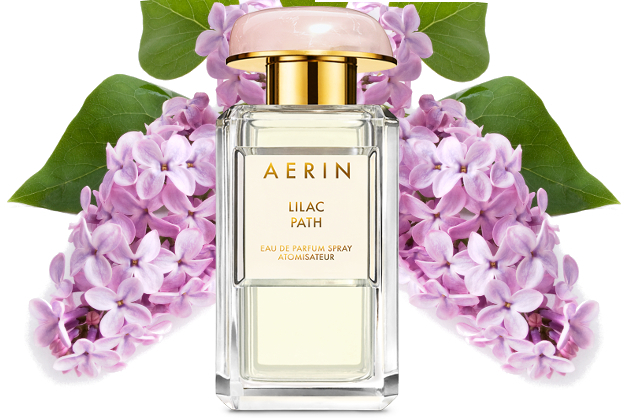 Created by Estée Lauder’s granddaughter under her own brand, Lilac Path is definitely one of the best spring fragrances thanks to its gorgeous lilac bush aroma. Available as eau de parfum, the fragrance mixes notes of orange blossom and jasmine with galbanum and angelica seed oil. 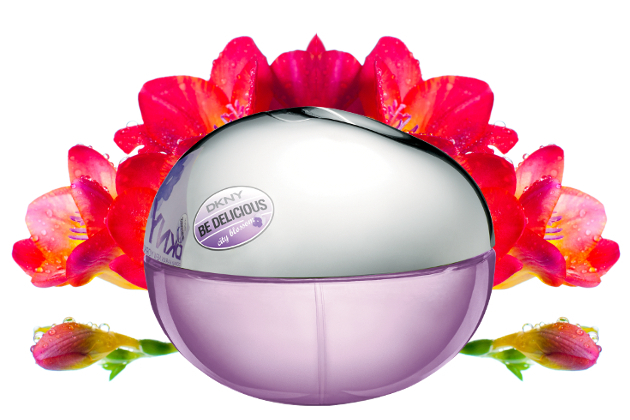 Sweet and elegant, this fragrance is a spring must-have. 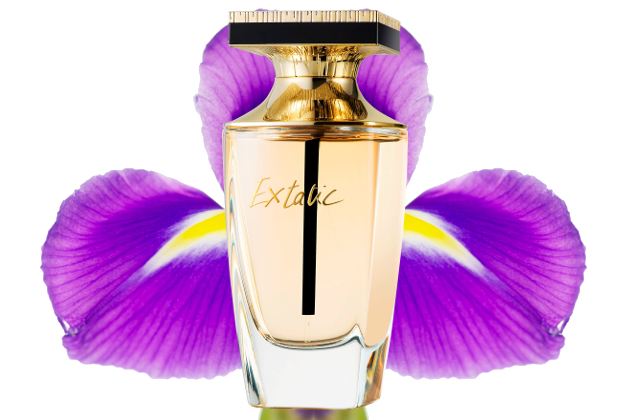 One of the best new fragrances of 2014, Balmain’s Extatic was created by Olivier Rousteing, the house’s creative director, and is the perfect exotic take on spring fragrances. A great choice for a confident women, the eau de parfum has top notes of crystalline rose, osmanthus and nashi pear, followed by orchid, night jasmine and iris, while the finish includes Barenia leather and sandalwood. 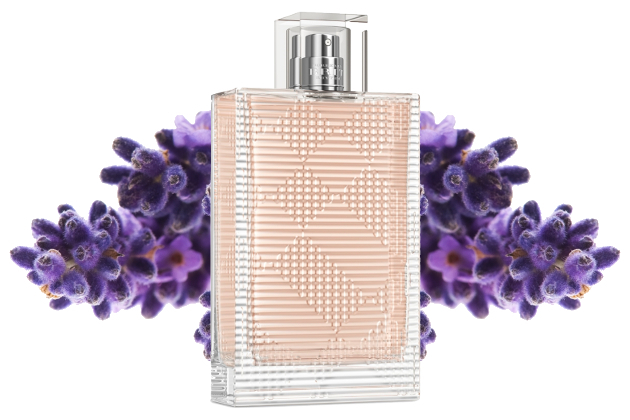 Following the success of Brit Rhythm for men, the new edition for women is definitely one of the best spring fragrances, thanks to its feminine energy and adrenalin chic vibe. With top notes of lavender, pink pepper and neroli, the fragrance continues to impress with petalia and orange blossom, finishing with woodsy notes and musk. Another great newcomer, Endless Euphoria goes for a refreshing feel, mixing floral and fruity notes. The eau de toilette has top notes of mandarin, cherry blossom and bergamot, a hears of violet and pastel rose and leaves behind delicate base notes of sandalwook, musk and bamboo. The special edition of Be Delicious City Blossom is the most urban take among the best spring fragrances. 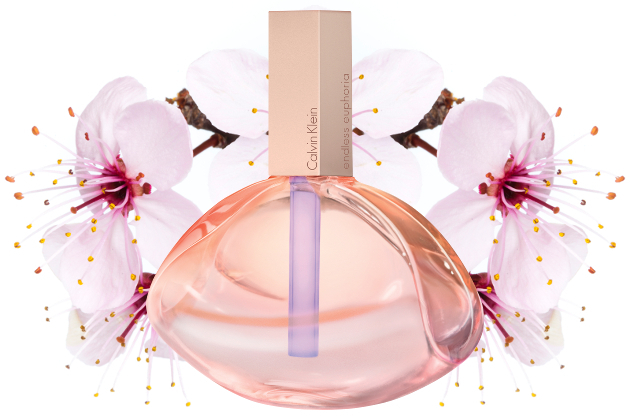 Easy to wear, fresh and feminine, this eau de toilette includes top notes of mandarin, berries and apple blossom. The heart includes violet, freesia and rose petals, while the base notes for this fresh spring fragrance include musk, orris root and sandalwood. If you like floral fragrances, but your style also demands for a bit of spice, Rosabotanica might be the perfect fit. 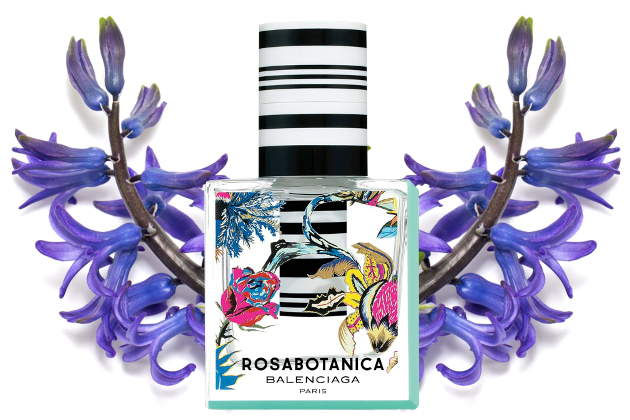 Opening with notes of blue hyacinth, petitgrain and fig leaf, it includes middle notes of rose, highlighted by cardamom, pink pepper and grapefruit. The base notes are soft woody notes that include cedar and vetiver with a touch of patchouli. 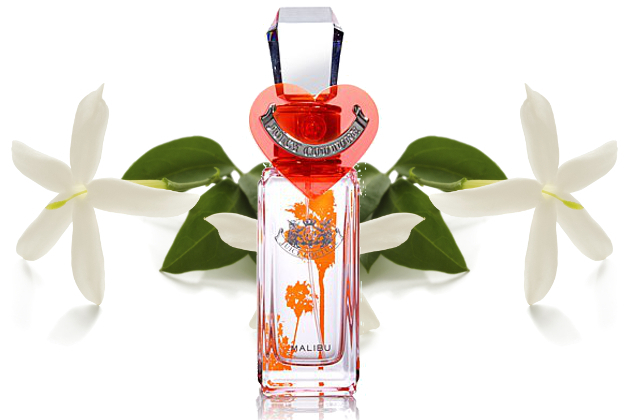 For a carefree California vibe, Juicy Couture Malibu is definitely one of the best spring fragrances thanks to its mix of elegance and bohemian spirit. The perfect fruity floral for casual or smart casual, it blend pink passion fruit with delicate sweet jasmine over a base of musk. 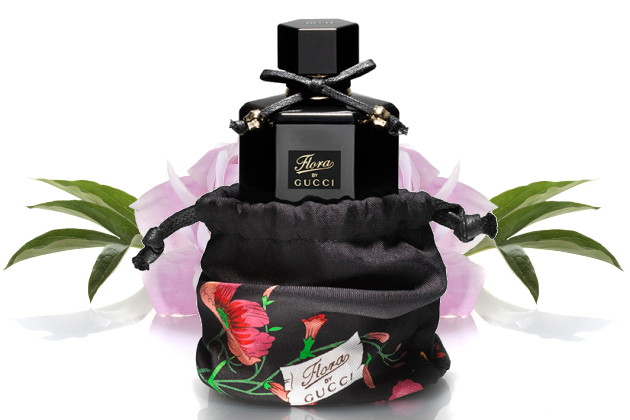 The special edition of Flora by Gucci is one of the most elegant spring fragrances. Top notes of bergamot and bourbon pepper are a glamorous start to this floral chypre. The heart of the eau de parfum mixes rose and peony, while the base mixes vetiver, musk and patchouli. If the one thing you want from the best spring fragrances is an unmistakable blend of white flowers, the latest Dolce & Gabbana eau de parfum should be your top choice. 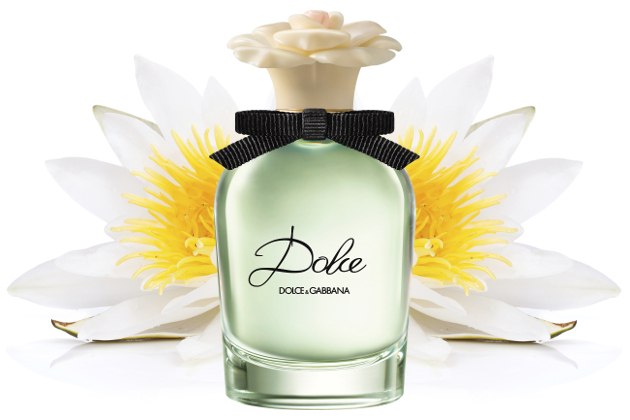 With top notes of papaya flower and neroli leaf, Dolce impresses with a beautiful combination of water lily, narcissus and amaryllis, followed by a base of musk and cashmere.